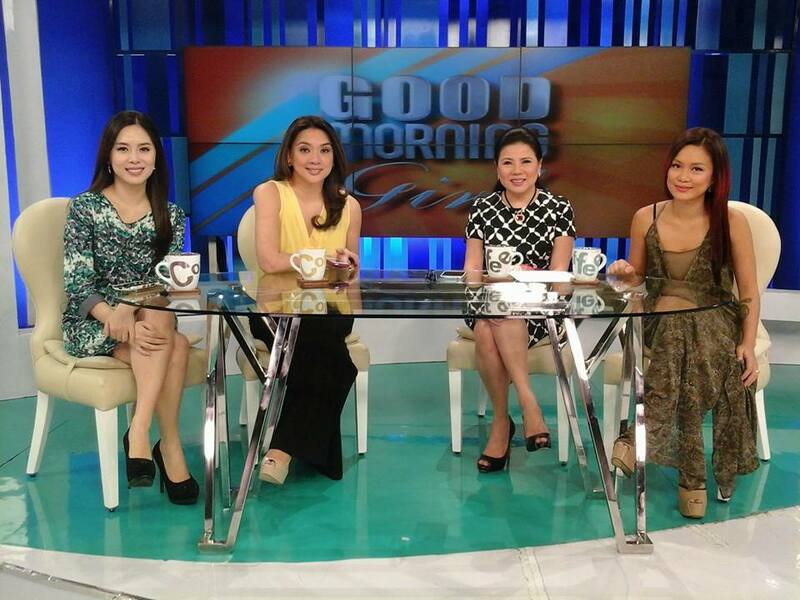 The axe has finally fallen on Good Morning Girls, just over five months after its debut on TV5. The micro-show, which was seen as TV5's biggest attempt in the lucrative morning race, consistently struggled to find a core following — drawing lackluster ratings for the network. That wasn't exactly what executives thought they would get when they experimented with a new format, along with new cast members, brand new studio in Reliance, fancy set and graphics. 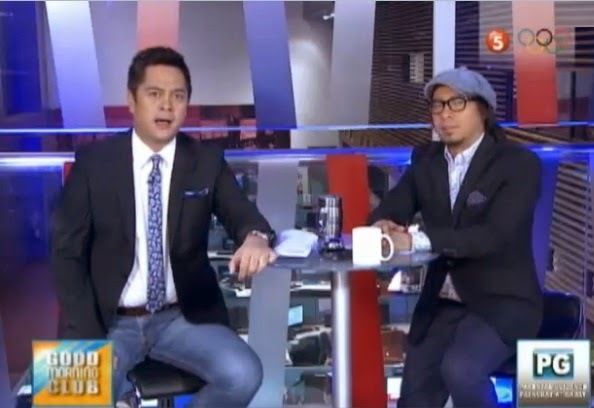 There's no official announcement yet from the Kapatid Network as to what will happen to the morning show, but we heard that they will continue with the anchor team of Good Morning Sir — Martin Andanar and Lourd De Veyra. We also heard that Good Morning Club holdover Cheryl Cosim will still be part of the show, albeit in a minimal capacity, as host of her own daily segment. As for the other cast members, we have learned that the network is developing a new weekend lifestyle program for Grace Lee, Christine Bersola-Babao and Daphne Oseña-Paez. "The network revamped Good Morning Club with a new experimental formula and massive promotion, which they hope could put a major dent in their anemic ratings. But despite all the push, the show remained distant third. For one, it's unnecessary to split the show into four micro-shows (Good Morning Grace, Good Morning Sir, Good Morning Girls and Good Morning Mamu Tin) and have Grace Lee as the headliner. We can fully understand Erwin Tulfo's frustration on the show — that it turned out to be "The Grace Lee Show" rather than an ensemble of real journalists greeting the viewers in early morning hours. Ultimately, Good Morning Club isn't new as what promised. The show appeared monotonous, dull, and boring to watch compared to its previous format." At the time, we also felt that it was a nail in the coffin when they called the micro-show Good Morning Girls — creating an impression that the show was lightweight and the female panel lacked authority and gravitas. With endless reformat resulting to mediocre ratings, will TV5 ever find a way to compete with the two morning news giants Unang Hirit and Umagang Kay Ganda? Only time time will tell. For now, the Kapatid Network is back to square one. Question: What do you want to see more or less on TV5's morning show? What should they do next? Let us know by posting your comments below or on our Facebook page. You can also tweet us @medianewserphil.